Congratulations to Gosia Rodzeń and Richard Watson who both passed their theory test first time today! Well one both of you! Now on to the driving test! Gosia and Richard both used Theory Test Pro to revise which is provided free to all my pupils. Find out more here. 15.08.14 – Keeping The Faith! 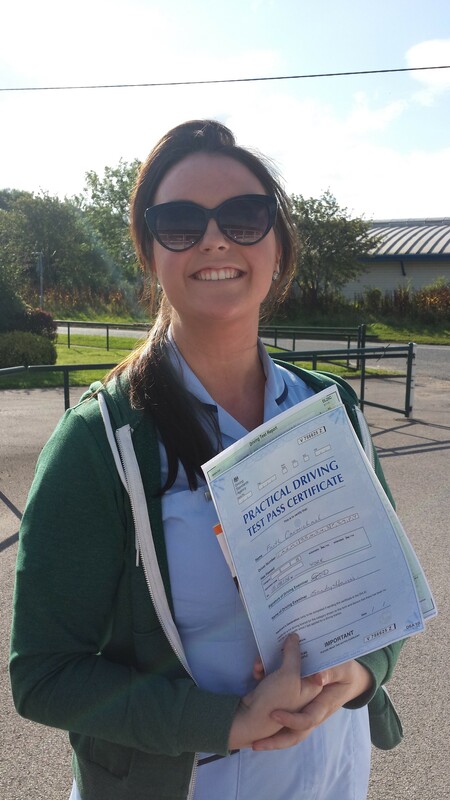 Congratulations to Faith Carmichael who passed her driving test today in York! Thanks for your kind comments Faith and well done!